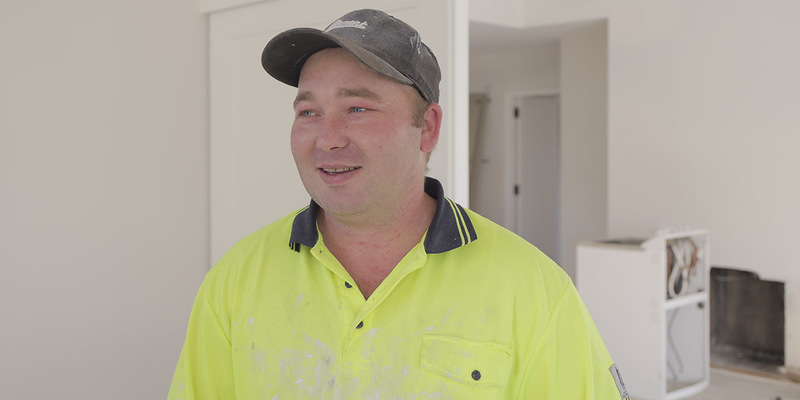 When selecting from tradesmen who have responded to your job you posted on Builderscrack.co.nz, make sure that you read reviews written by previous customers to get a good indication of how they have performed previously. Once you have selected a decorator, don’t be afraid to ask to inspect previous projects. Look at the job to assess the quality for yourself and talk to the homeowners to see how reliable the decorator was. When inspecting wallpaper, look at the joins in the paper – the pattern should match perfectly – and at the skirting and scotia to see that the paper is finished tidily and there’s no old glue left on the paintwork. With painted walls, however, the quality of the paint job is largely dictated by the quality of the preparation work. 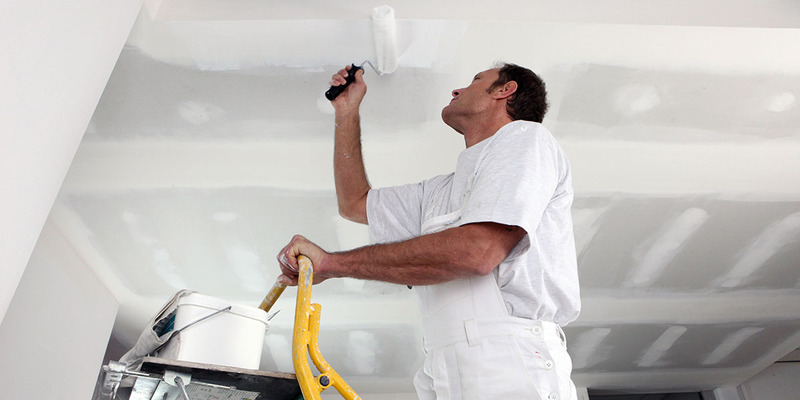 Painting is a skilled trade that requires training and appropriate tools. Professional painters know how to prepare the surface, what paints to use, and how to get the job done with minimal disruption. It’s a good idea to get quotes from three decorators if possible, and ask for a contract price rather than an hourly rate. Always discuss the job thoroughly with your tradesman before starting, to avoid confusion and disappointment – and make sure the decorator who starts the job is the one who finishes it. Also, as many of them have more than one job on at a time, we recommend trying to pin them down to a schedule. Making sure you provide a clear description of the scope of the project, including any surface preparation work. Be specific and concise. 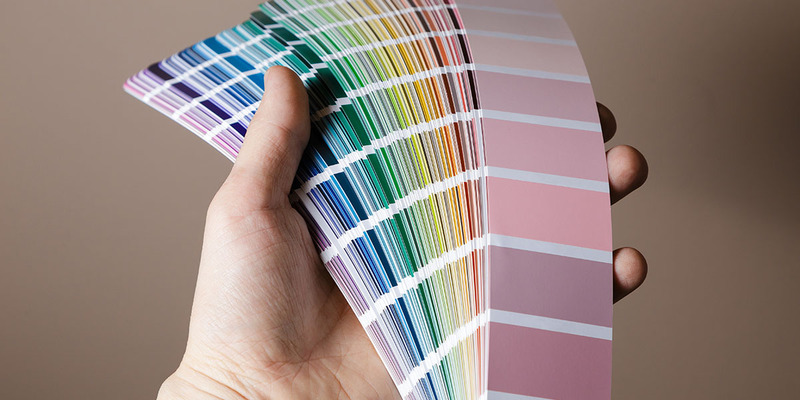 Discuss and detail in writing the products and colours you want, including brand name of paint, and make sure through the project that those are actually used. Get an estimate of the time the job will take to complete, and make sure you are aware of any additional costs, such as travel and whether the quote includes GST. Make sure you both sign and date the quote once you’ve accepted it. While anyone can slap paint onto your walls, it takes expertise and experience to get a really high-quality finish. Before any painting work commences, make sure that the painter has looked at the wall beforehand, so a plasterboard-stopper can fix any problems. 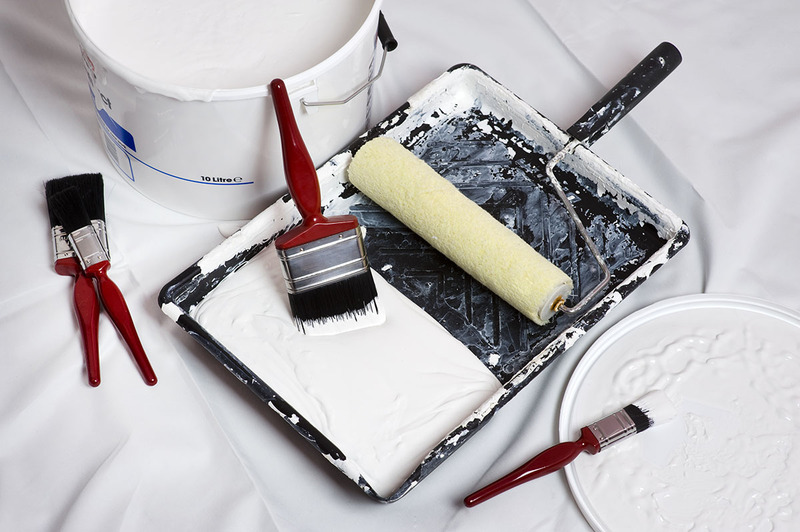 A painted wall should be smooth to touch, which may mean it needs skimming before-hand. It might be possible to reduce costs by just skimming the walls that get the most light, as they are the ones that will show the most imperfections. Getting a perfect finish when renovating an older home can be tricky. Walls are often out of plumb and not straight. It’s often best to re-plasterboard the walls altogether, and this also offers the ideal chance to reconfigure your power points and add insulation. However, as the framing in old homes will be rough-hewn, the walls will need packing to ensure the new plasterboard sits flat. Finally, make sure to be realistic about the amount of time and money you have budgeted to get the job done. Prep work can be pricey, but it’s worth it in the end to achieve a quality finish.